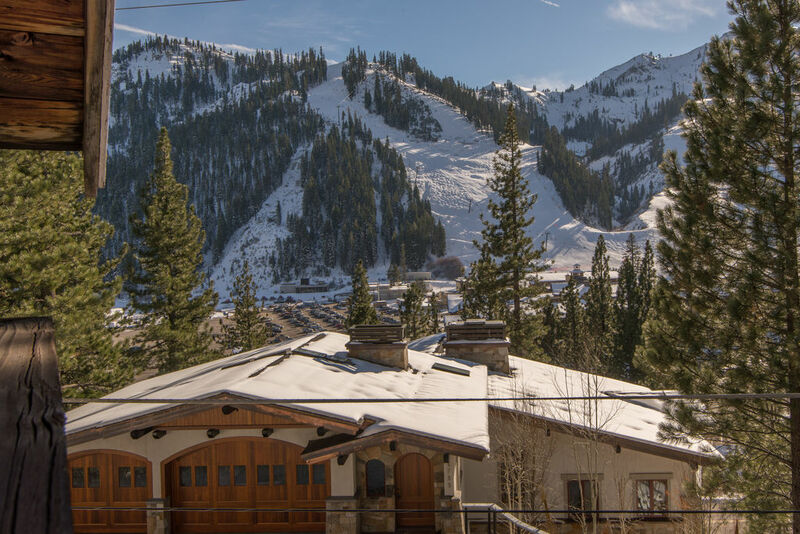 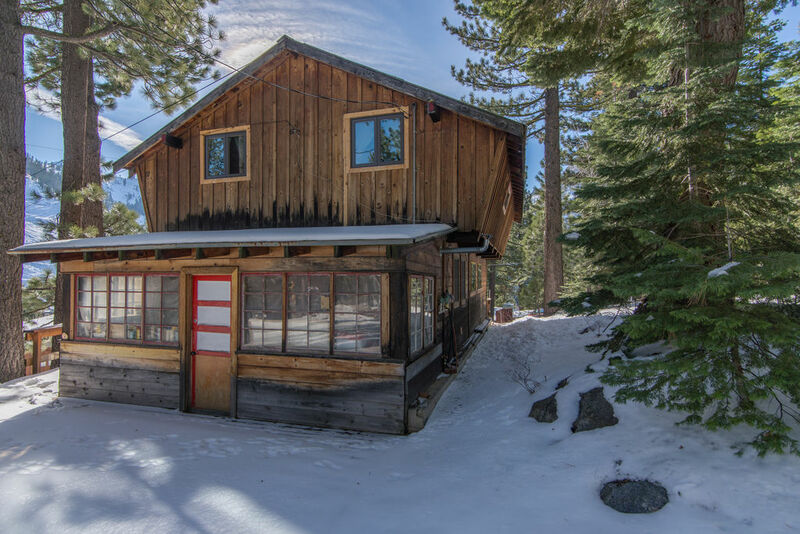 Ski Lease - Mountain Views Squaw Cottage is available for a ski lease starting January 5th, for 4 months for $3400/month plus utilities.We do require that all our ski leases are cleaned monthly by our cleaners. 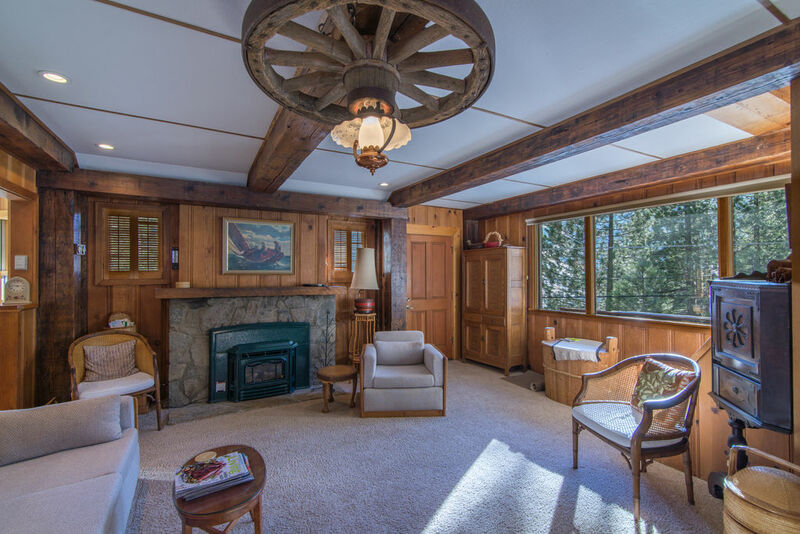 Squaw Cottage is a cozy North Lake Tahoe vacation rental with majestic views of Squaw Valley USA. 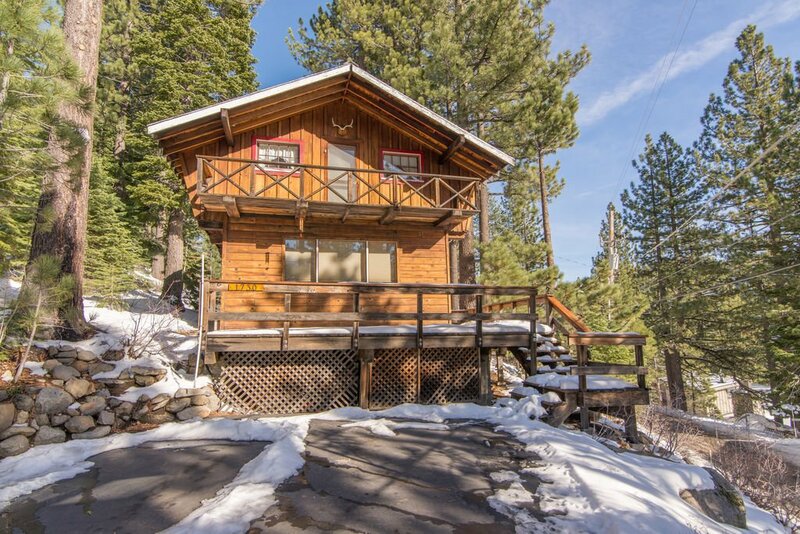 This warm and charming cabin is close to the ski lifts, sledding area, scenic cable car, as well as the dining and nightlife in the Village at Squaw Valley. 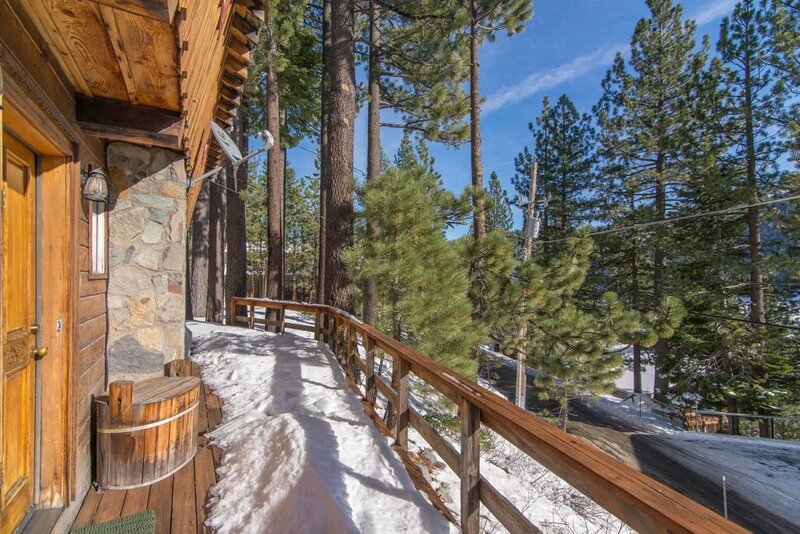 Breathtaking mountain views are present throughout Squaw Cottage, from the kitchen, dining, and living areas as well as the sleeping areas. 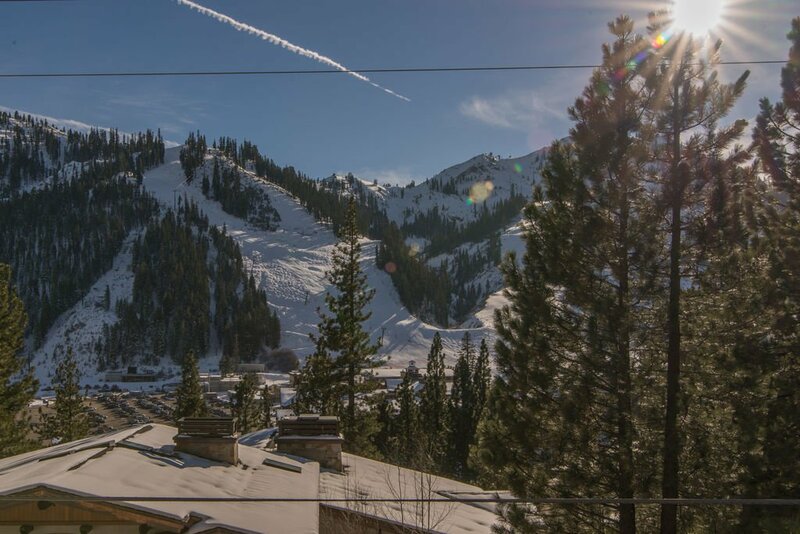 Watch the Christmas torchlight parade and New Year's Eve fireworks from the living room window as the illuminated Squaw Valley Cable makes it trip up the magical "tram face". 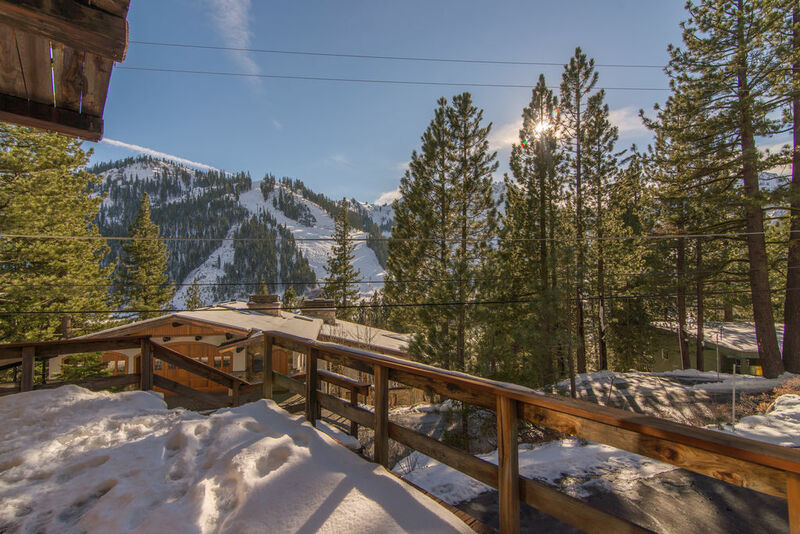 Alpine Meadows Ski Resort is just a short drive from Squaw Cottage, and the neighboring towns of Truckee and Tahoe City are just 8 miles and 5 miles away respectively. 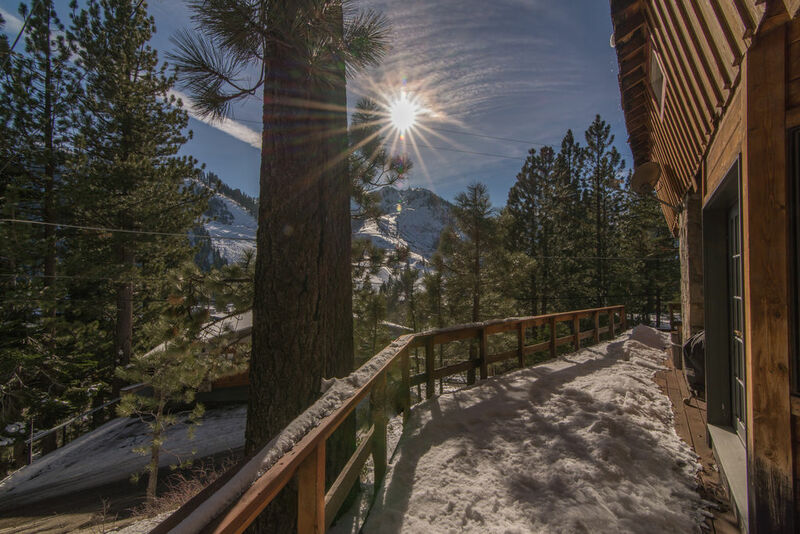 For summer visitors, this cabin is a great starting point to explore the many hiking trails in Squaw Valley. 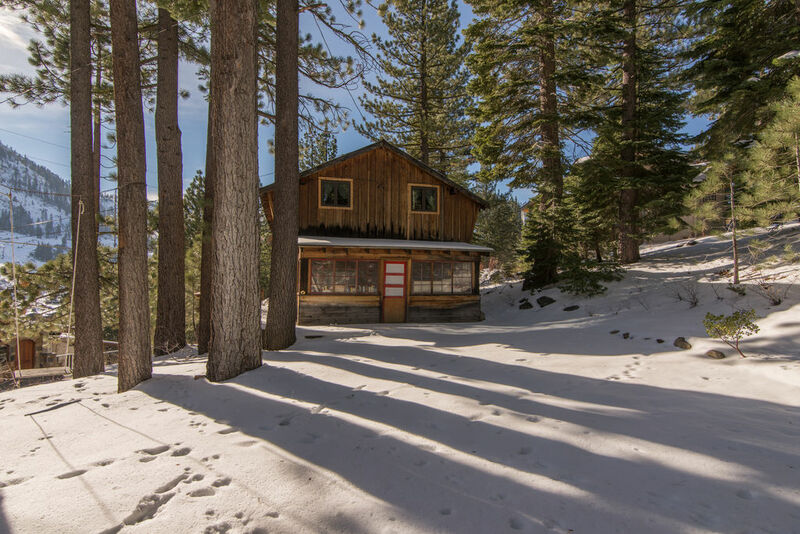 Venture up to Shirley Canyon where you can access the renown Pacific Crest Trail, which runs along the entire West Coast of the USA! 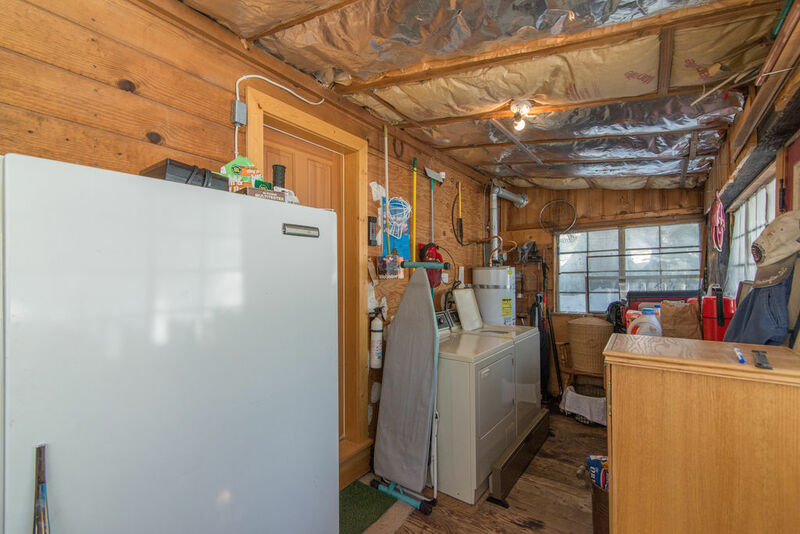 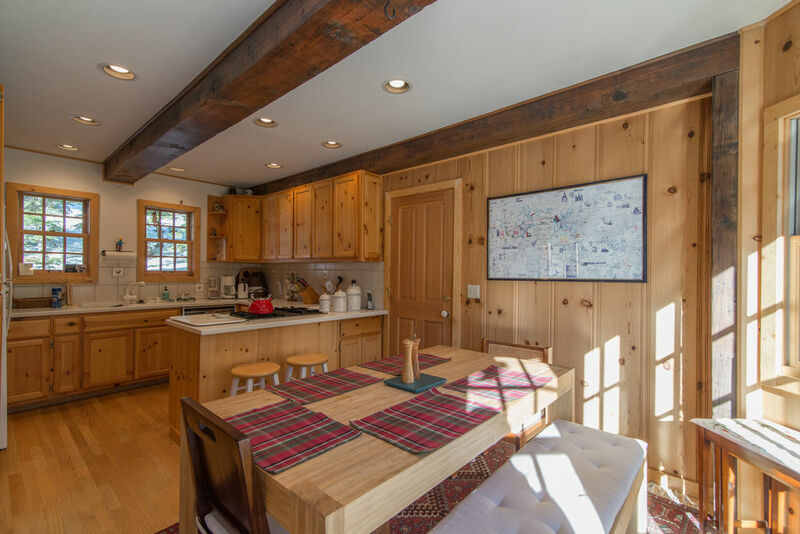 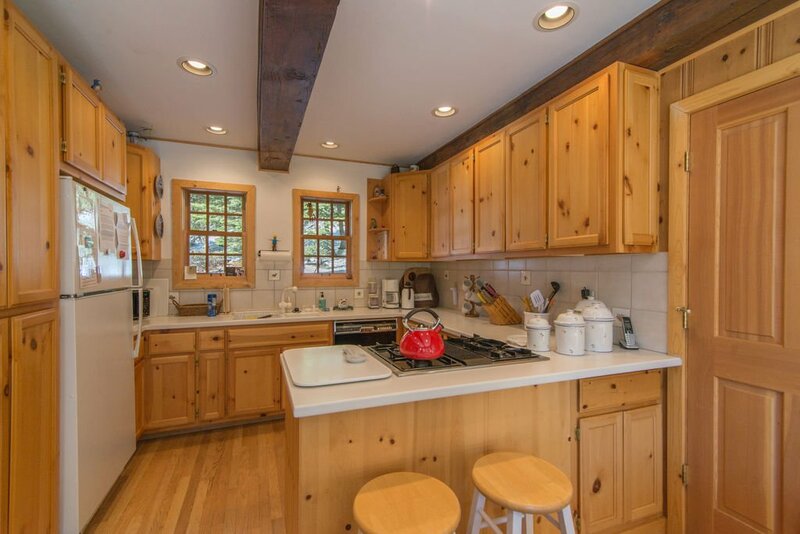 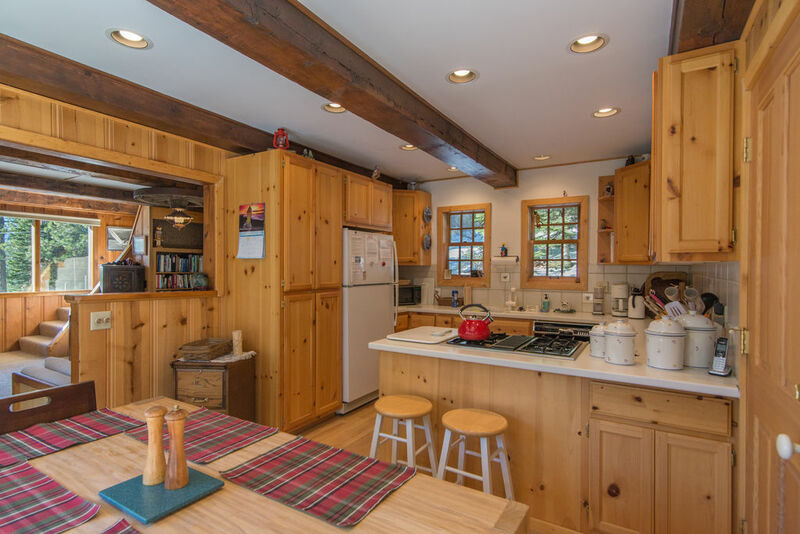 Squaw Cottage is sunny and inviting with a well-equipped kitchen that opens up into a dining area with classic furnishings. 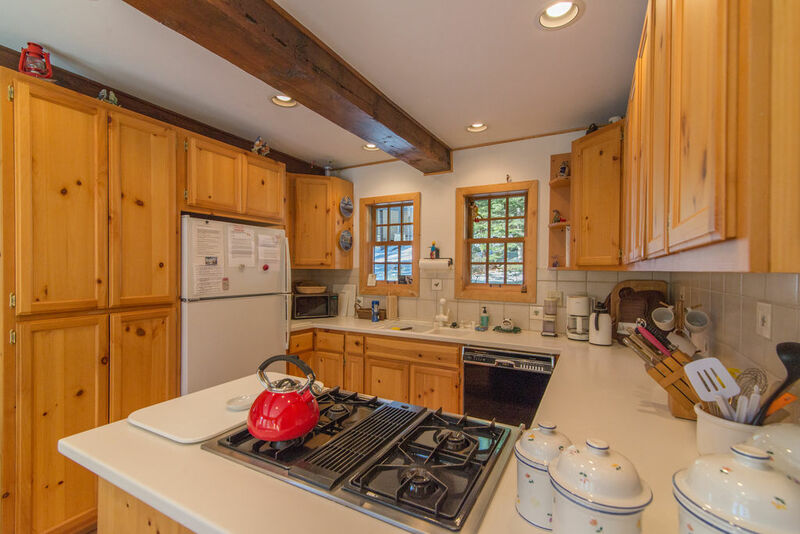 The kitchen even has its own bread maker if you're interested in enjoying some fresh, warm bread! 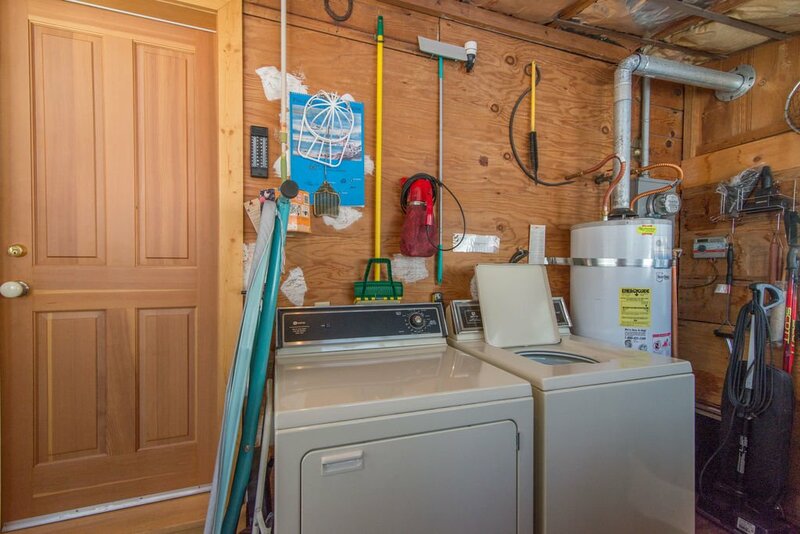 Also on the first floor is the main living area equipped with cushy furniture and a separate laundry room with a washer and dryer. 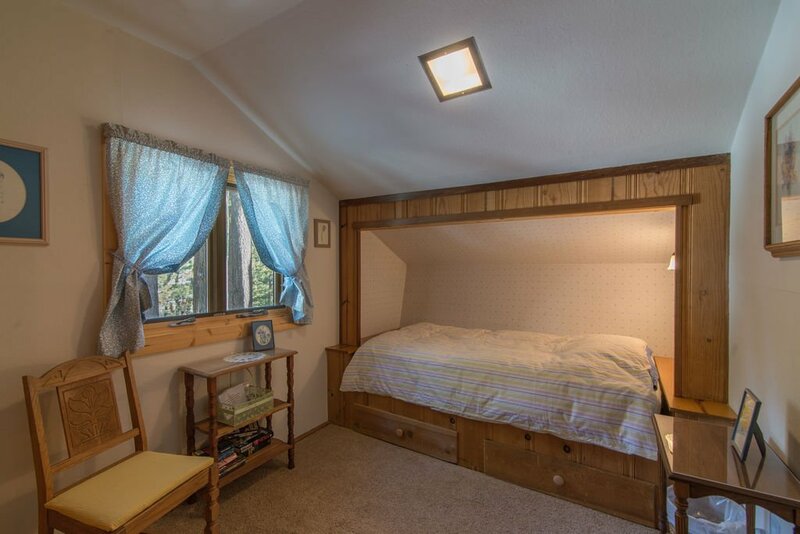 Accommodations upstairs appear in true ski cabin style; cozy and adorable! 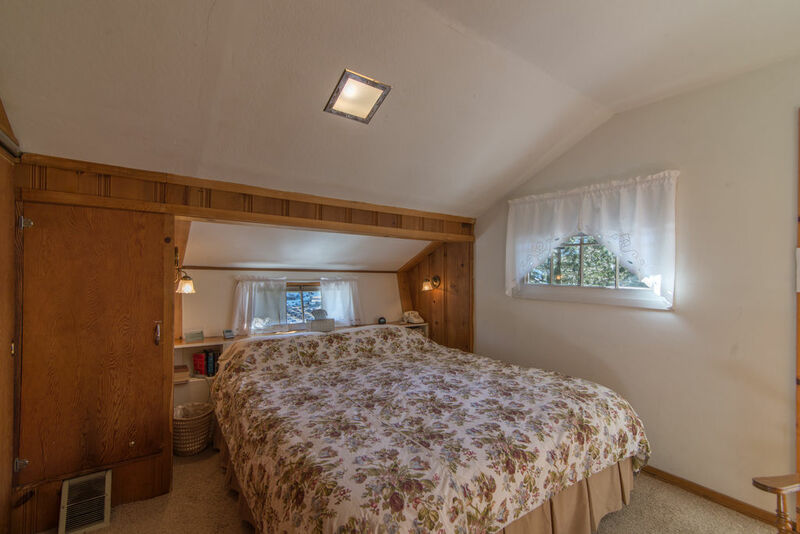 The master bedroom offers a king size bed with adjustable mattress feature controls on each side, allowing for a perfect night's sleep after a full day on the slopes. 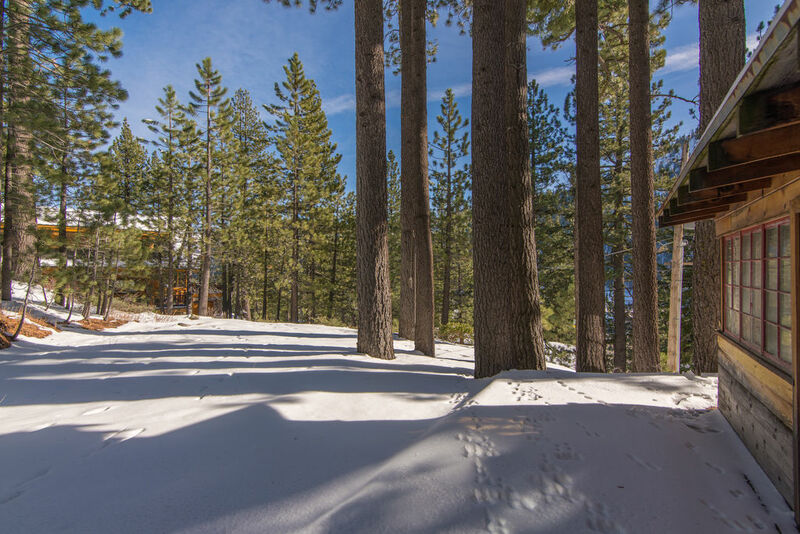 Wake up and take in the amazing mountain views and crisp fresh air. 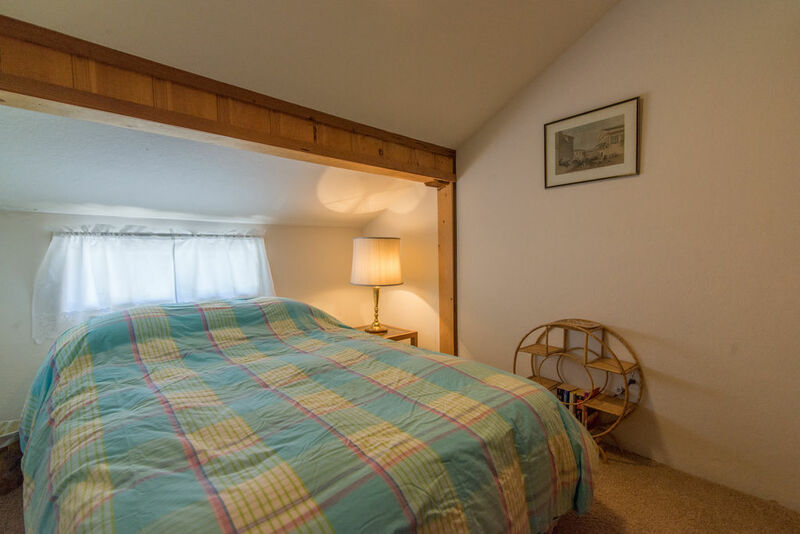 Other accommodations include a bedroom with a double bed and another bedroom with a twin bed. 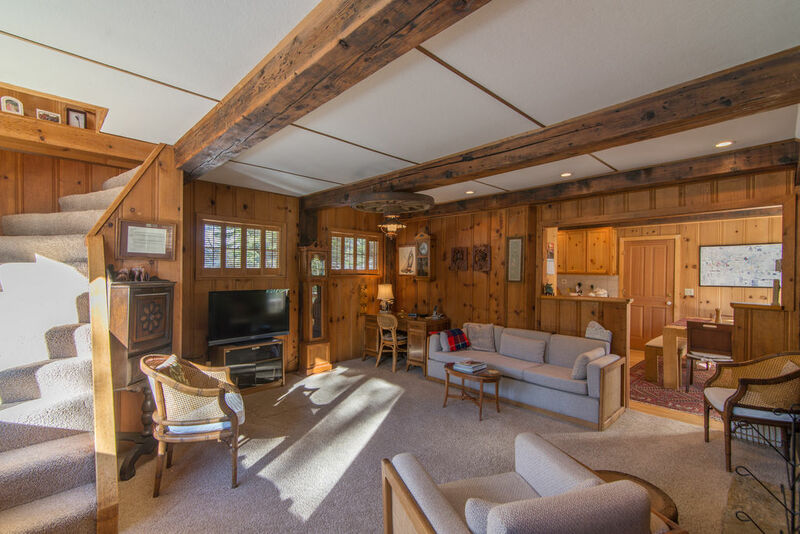 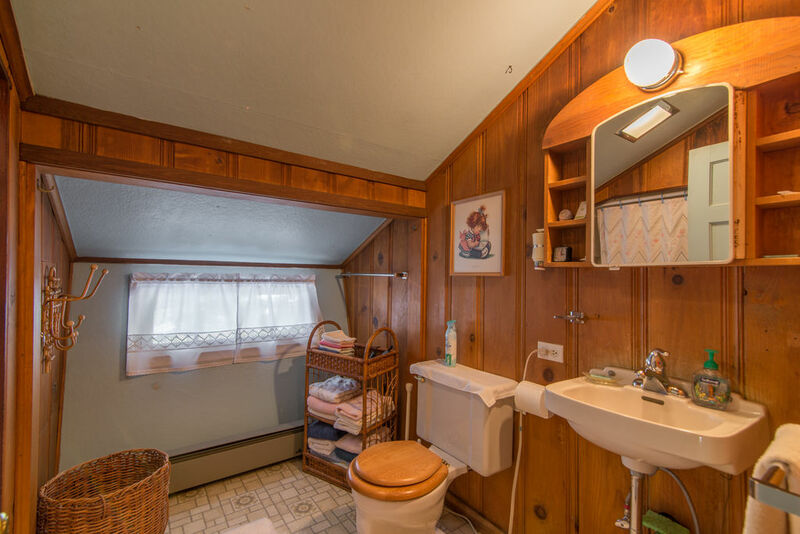 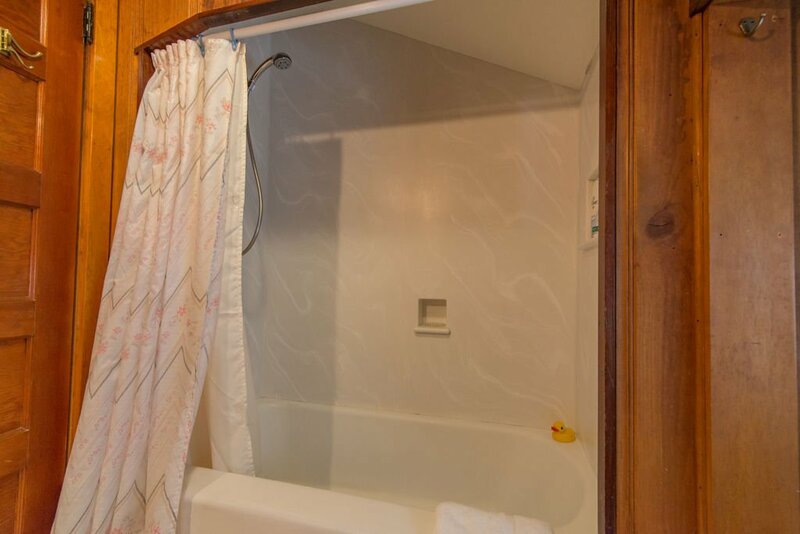 This cabin is charming, comfortable, and enticing; perfect for your getaway to the mountains!